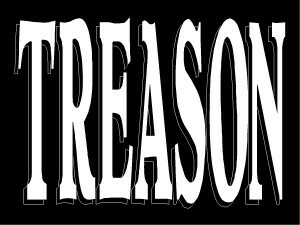 The crime of treason was made constitutional to make it specific and not subject to change by Congress and used for politics. The Framers knew the British government had misused the charge against political foes. In English law, for a long time before the Revolution, just thinking about the king’s death (known as “compassing”) was treason. The charge was used freely against political adversaries and the danger of an arrest for treason due to mere criticism of the government could chill most opposition. In England, treason was usually related to politics, from conflicts for power. In struggles for control of the throne, the losing faction would be branded as traitors. These were not “traitors” as defined in modern times. “Treason” seldom involved conspiracies with a foreign government for personal benefit. Frequently accused traitors had been among the country’s leaders, who were part of the losing political group in a power struggle. This history of the charge of “treason” was in the minds of many during the 1787 Philadelphia Constitutional Convention. Beyond history, personal experience with treason charges prompted on of the delegates to press hard for a constitutional limitation on the charge. The strongest advocate for a clear and limited definition of treason at the Philadelphia Constitutional Convention in 1787 was Attorney James Wilson. During the revolution, Wilson was defense counsel for many Philadelphia men who were accused of treason because of relationships with the British while the latter occupied the city from September, 1777 to June, 1778. After the occupation, 23 individuals were accused of treason to the state of Pennsylvania for their conduct during the British occupation. Of those, only three were convicted and two, Abraham Carlisle and John Roberts, clients of James Wilson, were executed. 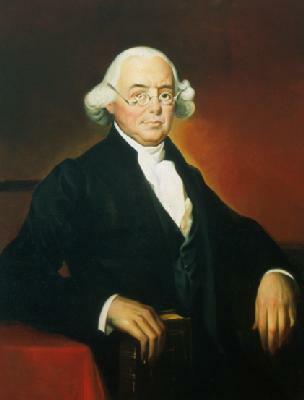 Carlisle and Roberts were elderly Quakers, and the experience of employing a charge of treason in a politically motivated fashion left an indelible mark on Wilson. Wilson had gone against public sentiment in defending the accused traitors. The experience left Wilson with a strong conviction that the law of treason should be limited. 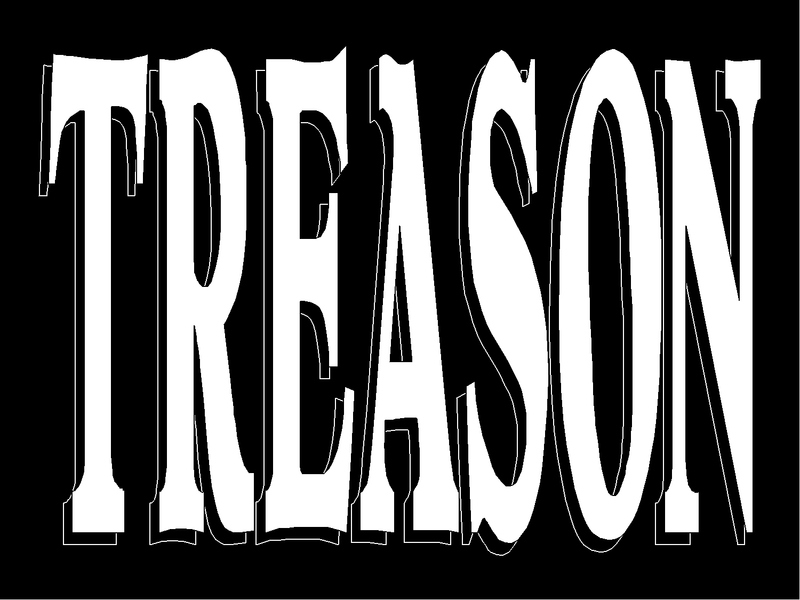 The Constitution’s clause with the tight definition of treason, with specific requirements for evidence was in no small part due to Wilson’s work during the Constitutional Convention. There is a story behind every word in the Constitution. It was clear to James Wilson, based upon the executions of two pacifist Quakers for treason that the potential for the political misuse of “treason” was not limited to the English. The constitutional definition was designed to remove the charge from politics and be only applied to clearly provable traitors to the United States. It was another demonstration of the founding commitment to the rule of law. Henry VIII had his wives Anne Boleyn and Catherine Howard executed for “treason” allegedly because they were adulterers while married to the king. Wilson, a signer of the Declaration of Independence, was appointed as an Associate Justice of the United States Supreme Court, by George Washington. He would serve from 1789 to 1798. Wilson’s home would later come under assault for his role in defending men in court accused of treason. He had first-hand knowledge of the passions easily pressed charges of treason could arouse.